Handcrafted in Waterloo, WI, Trek produces the world’s lightest production bike, and some of its most aerodynamic. Power. Passion. Performance. These light, fast bikes have what it takes to keep you out front. Trek is the #1 performance bike brand in the world. Our R&D department packs more engineering horsepower than any other bike company, and they’re committed to making every one of our road bikes, from hand-built carbon race machines to refined aluminum models, the absolute best in its class. You’ll feel the difference, from the first ride all the way to the podium. Planning to commute, exercise, haul your gear, or simply joyride in the park? 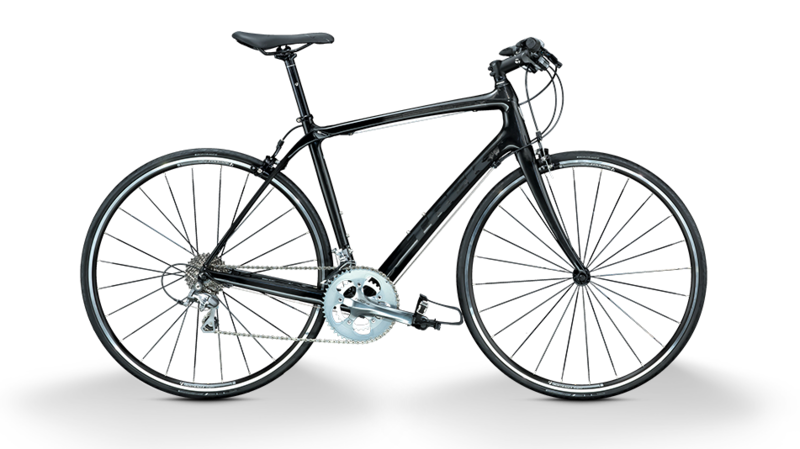 Trek city bikes provide beauty and versatility to make your outing better. 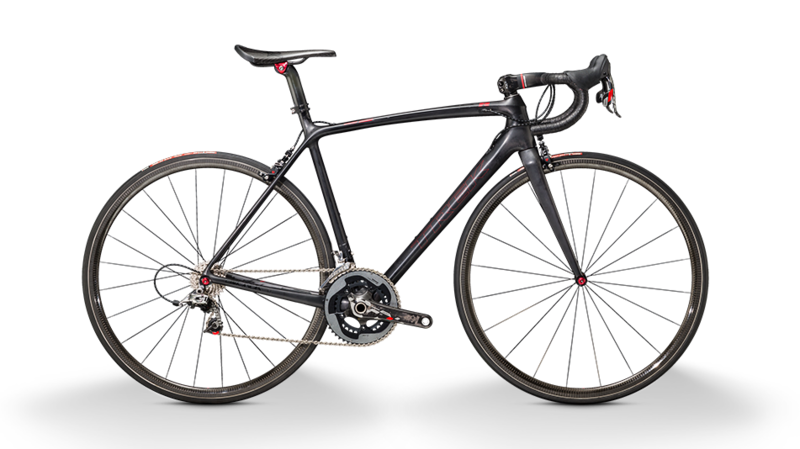 Trek is committed to making every one of their road bikes, from hand-built carbon race machines to refined aluminum models, the absolute best in its class. 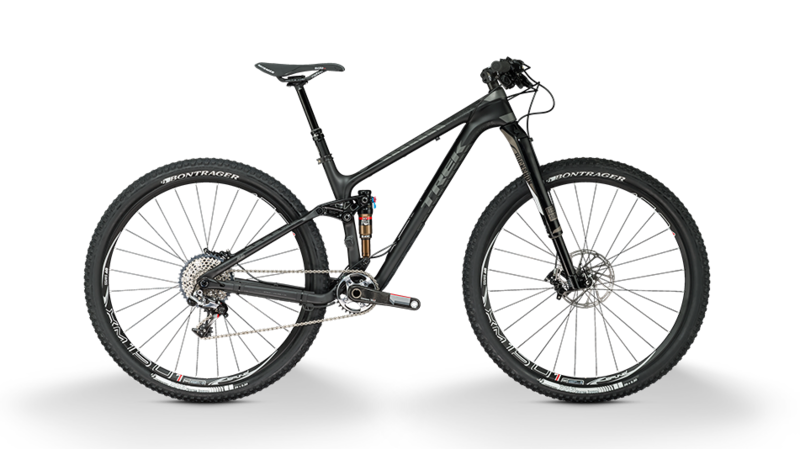 Every Trek model is loaded with features and details that will make any ride, on any trail, better. Light weight, comfort suspension, endurance, and beauty frame the Trek mountain bikes. © SEN3 GROUP 2016 Developed and Maintained by the 3.